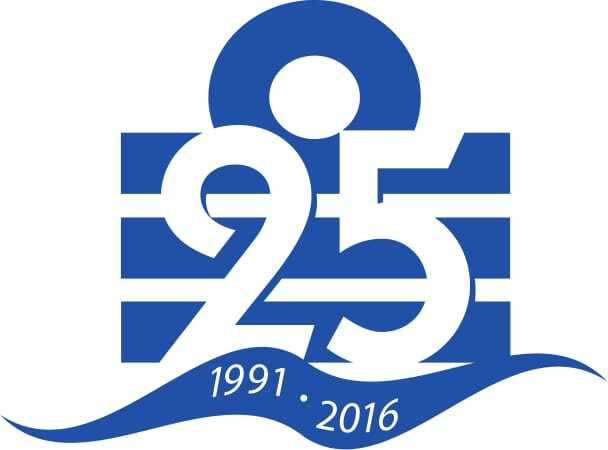 Admiral Yacht Insurance are proud to be celebrating our 25th year of providing insurance to boat owners all over the globe and would like to take this opportunity to thank our policyholders, both past and present, for their support over the years. It has been a real pleasure to get to know so many of you and to play a small part in helping make your dreams come true, whether it be exploring the South Pacific, Caribbean, Europe or cruising closer to the home in the UK. Admiral Yacht Insurance began operations in November 1991 when Robert Holbrook, seeing a need for flexible Yacht Insurance that met the requirements of both Sailing Yacht and Motor Boat owners, broke away from Archibald Reid Insurance Brokers of which he was a co-founder to focus on boat insurance. As an ex-Lloyd’s broker and a keen yachtsman, Robert understood the importance of providing a “one stop shop” for boat owners’ insurance needs with an in-house Boat Insurance Claims service and access to a global network of surveyors. During our 25 years of providing Boat Insurance, Admiral have amassed a large amount of experience, both from speaking with policyholders and, in addition to the valuable lessons learnt from handling hundreds of insurance claims, from our regular visits to key locations where cruisers congregate around the world. We are therefore well placed to provide help and advice. Managing Director Robert Holbrook attributes the company’s success to putting our customers first and to the pride we take in providing a personal service. A recent Testimonial from one of our long-standing policyholders sums it up nicely: “Your personal, one-to-one service is both refreshing and reassuring in an age of faceless and anonymous call centres.” That says it all!